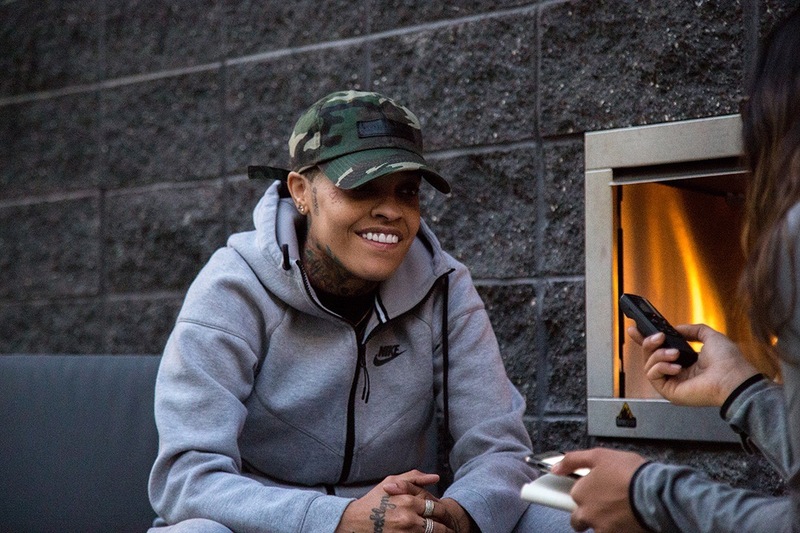 Home > Siya Speaks With Blurred Culture About Her New “Commitment” EP [INTERVIEW] > Siya. Photo by @markie818. Used with permission. Siya. Photo by @markie818. Used with permission.